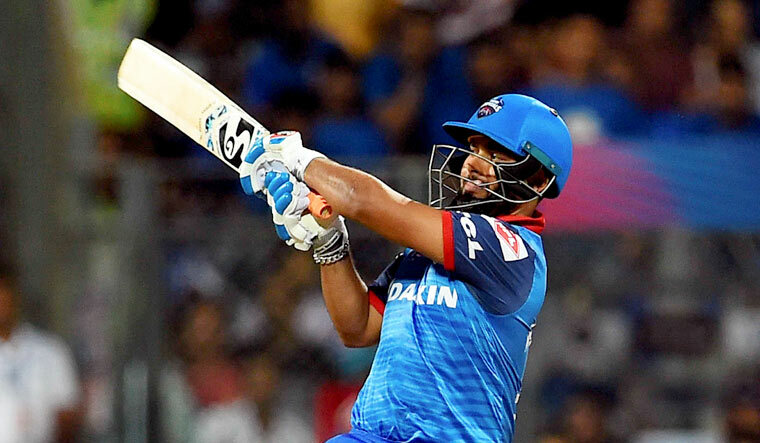 Pant, Daredevils's top scorer last season, has set the tone with a blistering 78 off 27 balls against Mumbai Indians during his team's 37-run win in Mumbai last night. "We needed Shikhar to play that sort of role and get through the tough overs and that was going to allow Ingram and Rishabh to play the way they did later on. It's been a really encouraging start for Shikhar."